Caroline is destined for the river, following in the footsteps of her father and grandmother before her…all she needs is for the river god to whisper her name and she’ll be the pilot of her own river wherry. But when her father is kidnapped Caro’s world falls apart as a web of politics and lies changes everything she thought she knew…and opens up a whole new realm of possibility. Sarah Tolscer and her fantasy debut are all a part of the Boldly Bookish Blog Tour stopping at BookPeople Wednesday (tomorrow!!) at 7PM. Don’t miss this exciting YA panel with Tolscer, Tara Altebrando, Emery Lord, and Brigid Kemmerer! 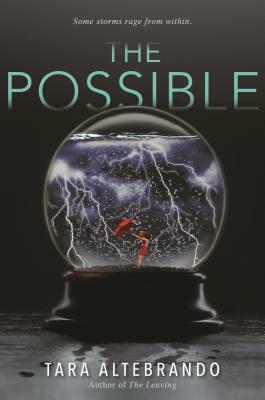 THE POSSIBLE is a twisty psychological thriller dealing with the potential of “what if?”. Kaylee’s mother (gifted with “telekinesis”) was taken away, sentenced for life after Kaylee’s little brother was killed…in what was determined to be a “telekinetic rage”. 13 years later, a woman is asking to interview Kaylee for a podcast–was it all a hoax or was the telekinesis real? Will Kaylee have the powers too and is she destined to repeat her mother’s dark history? Tara Altebrando and her YA thriller THE POSSIBLE will also be part of the Boldly Bookish Blog Tour stopping at BookPeople Wednesday (tomorrow!!) at 7PM. Don’t miss this exciting YA panel with Altebrando, Sarah Tolscer, Emery Lord, and Brigid Kemmerer! 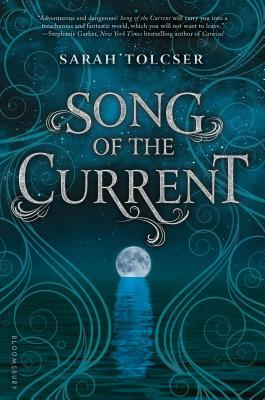 Our YA coordinator Shannon has high praise for Kayla Olson’s new book out today. 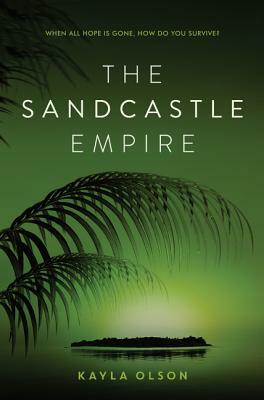 She says “THE SANDCASTLE EMPIRE is full of twists and turns that pull you deep into the dynamic, deadly world Olson has created! Plus the movie rights have already been optioned–can’t wait to see this book-to-movie transformation!” In a near-future world ravaged by environmental disasters and a war to control depleting resources, Eden is desperate to find a way to escape the oppressive new world sovereignty. But when the allegedly neutral Sanctuary Island ends up being more dangerous than the world she left behind, Eden has to face the reality that freedom might come at the ultimate price…her life. 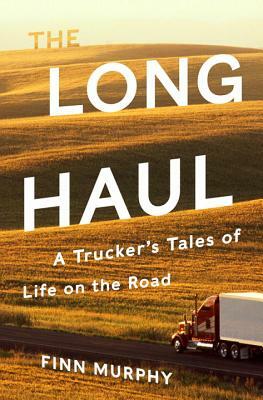 And Kayla Olson herself will be here on Saturday, June 10th at 5pm for a talk and signing! Mystery expert and director of suspense, Molly O is currently in the middle of Cara Black’s latest book MURDER IN SAINT GERMAIN! PI Leduc is back and with two new cases plus an eight-month-old baby to care of, she’s more than got her hands full. But when the paranoid suspicions of a client suffering from a past trauma start producing bodies, how can Aimée Leduc say no? 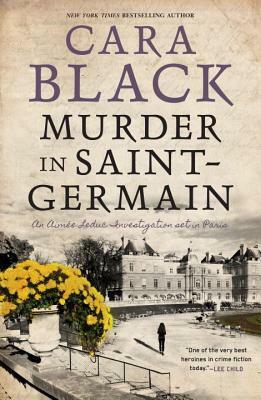 Not only does MURDER IN SAINT GERMAIN come as highly recommended as the rest of Black’s repertoire, but Cara Black herself will be here at BookPeople June 12th at 7PM to discuss and sign her latest mystery! We’ve got her previous books too if you need to catch up! 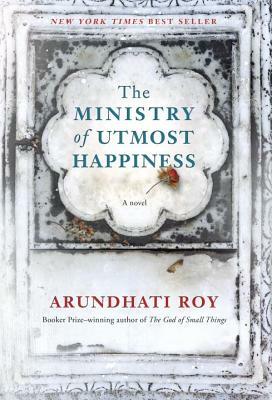 Inspired by firsthand accounts of the stories behind a notoriously corrupt adoption agency, the Tennessee Children’s Home Society, this riveting novel describes a woman investigating her parents’ hidden secrets and discovering the family’s tragic, scandalous past. 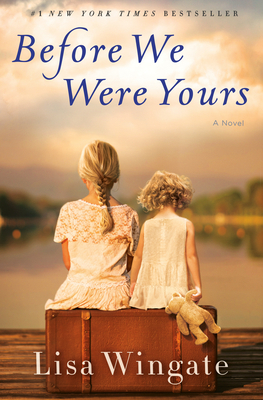 Join us on June 21st for an incredible event with award-winning and highly acclaimed author Lisa Wingate, as she discusses and signs BEFORE WE WERE YOURS! Luke Burgoa is on a covert mission to infiltrate and disrupt the Basque separatist movemnt in Spain by bringing down its commander, Peru Madariaga. Until Luke and Ysolina, Madariaga’s estranged wife, fall in love and skip town with Madariaga fast on their heels. A complex and fascinating thriller, Jan Reid has crafted a unique and compelling story based on Basque culture and the struggle against the Spanish establishment. Don’t miss the event with Reid later this month on June 23rd at 7PM! The short story master behind LOVE AND OTHER WOUNDS has his debut novel coming out today! SHE RIDES SHOTGUN is the story of 11-year-old Polly, learning to stay alive in whole new world with a frightening man–her dad. 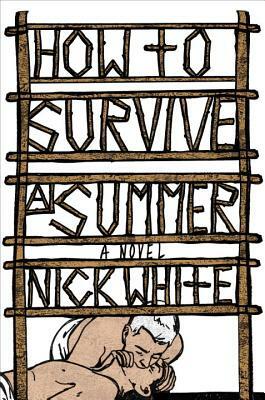 Fresh out of prison where he made some dangerous enemies, Nate was too late to save his ex-wife, but is teaching his daughter to fight and steal and grow up far too fast. 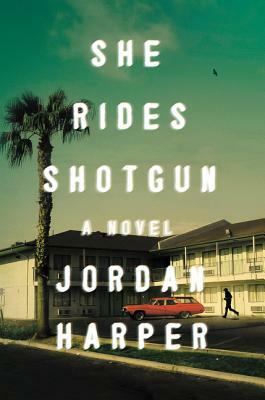 In this thrilling, fast-paced and heart-wrenching debut novel, Jordan Harper has crafted an unforgettable character to root for in young Polly. Join MysteryPeople on July 26th at 7PM for New Voices In Noir, a panel discussion featuring Jordan Harper, Rob Hart, and Bill Loehfelm! These fantastic new mystery authors will be discussing and signing copies of their books! A rare genetic disorder set Lizzie Velasquez apart from a young age–but a devastatingly viral cyber-bullying incident instilled her with the determination to investigate the underlying causes of bullying and to stand up for victims everywhere. 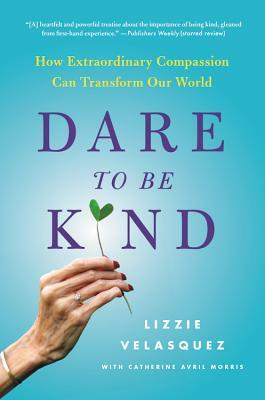 In this daring, inspirational book, Lizzie reveals the hidden forces that give rise to self-doubt, shame, and cruelty, and empowers us to redirect them to unlock empathy and kindness for ourselves and others. Through her own battles with anxiety and coping with disappointment, she demonstrates how we can overcome obstacles in our path and move forward with greater positivity and the right mental attitude. Lizzie Velasquez stopped by BookPeople tonight to discuss and sign copies of her new book. And she was kind enough to sign extra copies for anyone who couldn’t make the event! Our book staff loves Sarah Dessen and this new story about Louna, a teenage girl trying to juggle a wedding planning business with new (and tragic old) love, hits every last feel! Our Kids IM Staci was waiting on pins and needles to get her hands on the latest Dessen book, and our kids event coordinator Eugenia says “ONCE AND FOR ALL is classic Dessen, who has created a warm and familiar world in the fictional town of Lakeview. 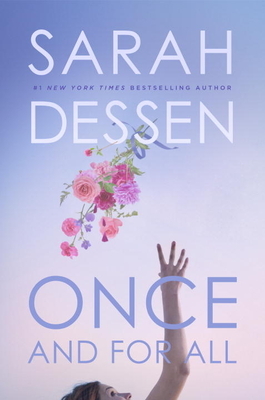 Along with glimpses into the lives of past characters–an author trademark that delights her loyal readers (including me)–Dessen once again delivers a smart, funny, and comforting read”. 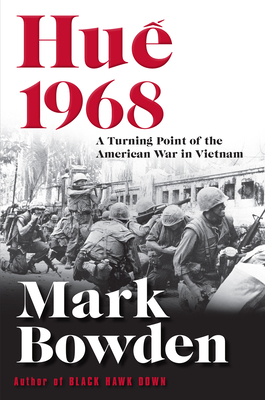 Mark Dowden, author of the bestselling BLACK HAWK DOWN, returns with a riveting new account of the 1968 Tet Offensive, a turning point in the Vietnam War. Based upon 6 years of extensive research and almost 50 original interviews HUE 1968 delivers a vivid reconstruction of one the most pivotal moments in modern history.